Welcome to the Crest Honda Service Center! Taking great care of your Honda is a top concern, and our friendly team at Crest Honda is available to assist you with all of your automotive service needs. For everything from minor maintenance needs to vital repair services, our certified technicians in Nashville are available to serve you. Welcome to our Crest Honda automotive service center. We understand that each of our valued customers is reliant on their Honda for transportation on a regular basis. 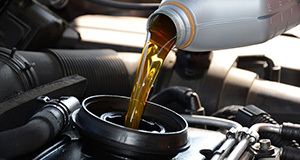 When your vehicle is out of commission for even a short period while you are getting an oil change or another type of quick maintenance service, you can feel inconvenienced. On the rare occasions when your vehicle is in the shop for a few days or longer, your stress level may skyrocket. After all, your life may be on hold until you get back on the road. 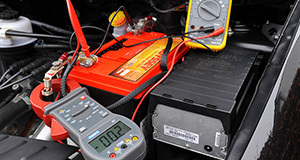 Our certified team of auto technicians serving the Nashville area will work efficiently and with quality in mind. We are focused on helping you to get back behind the wheel of your Honda quickly while also ensuring that your vehicle is serviced correctly with your first visit to our auto center. It can be frustrating to drive your car around town to various auto service centers to address all of your vehicle’s needs. 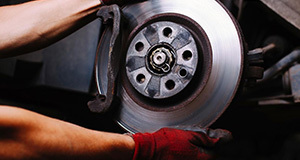 Some Nashville area service stations specialize in oil changes, brake checks, tire services and more. With many of these automotive service centers, you never know what the qualifications are for those who are servicing your vehicle. While you could take your Honda to various service centers around town to tackle all of its repair and maintenance issues, this is not necessary. 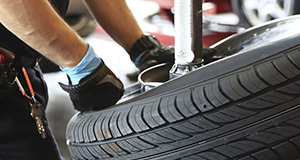 At Crest Honda, you can address all of your vehicle’s maintenance and repair needs under one roof. 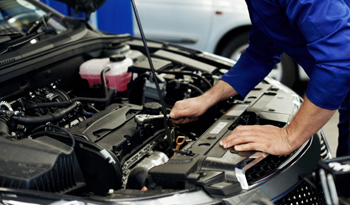 From oil changes to body damage and any other auto service that your vehicle needs, we can help. You can call ahead to make an appointment so that our Honda auto service team is available to assist you during our extended business hours. Our Nashville area automotive service technicians have received the full amount of training to obtain certifications for all aspects of services that your Honda may need. In addition to ensuring that our experienced technicians have the skills and training necessary to do quality work, we also take the extra step of using OEM parts for all of the services that we complete for each valued Honda owner. Many of the other service centers in the Nashville area that you may take your Honda to may use aftermarket parts. These are often lower in quality than our OEM, or original equipment manufacturer, parts. You can see that we go to great lengths to ensure your satisfaction. At Crest Honda, we understand that you expect great things for your vehicle, and you will never experience otherwise when you choose to bring your Honda to us. 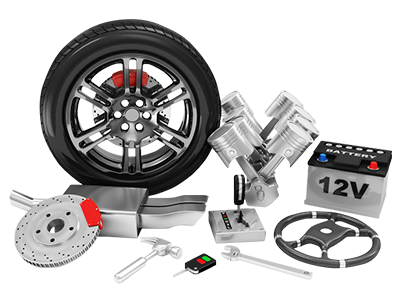 We are available to address all of your vehicle’s needs right away. Our service center is conveniently located for Nashville area drivers to reach, and we have great hours of operation to serve you. 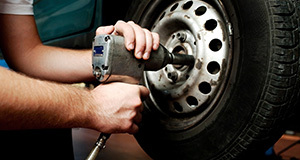 To ensure that we provide you with prompt service as soon as you arrive, call ahead to make an appointment for the work that your vehicle needs.